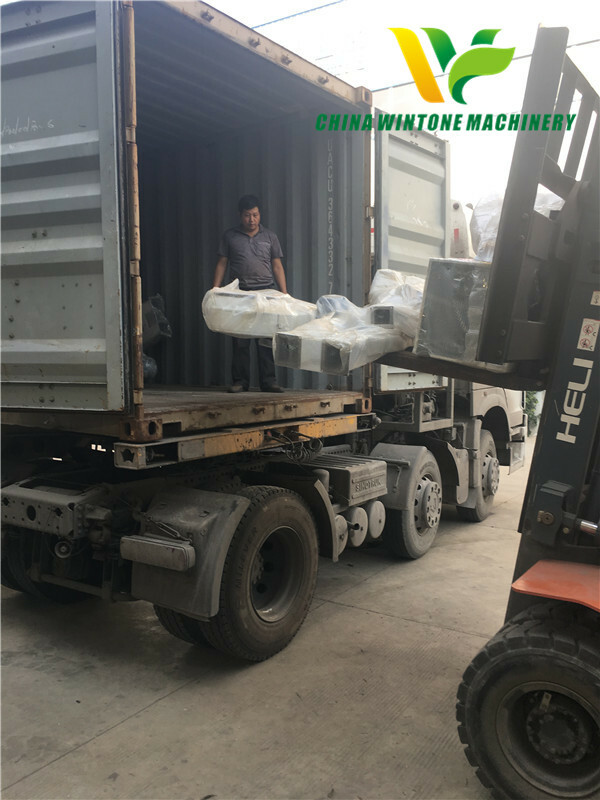 Recently, our TSFZ-15T multifunctional corn grits and flour machine was delivered to Senegal. TSFZ-15T corn grits and flour machine is one of our featured product. 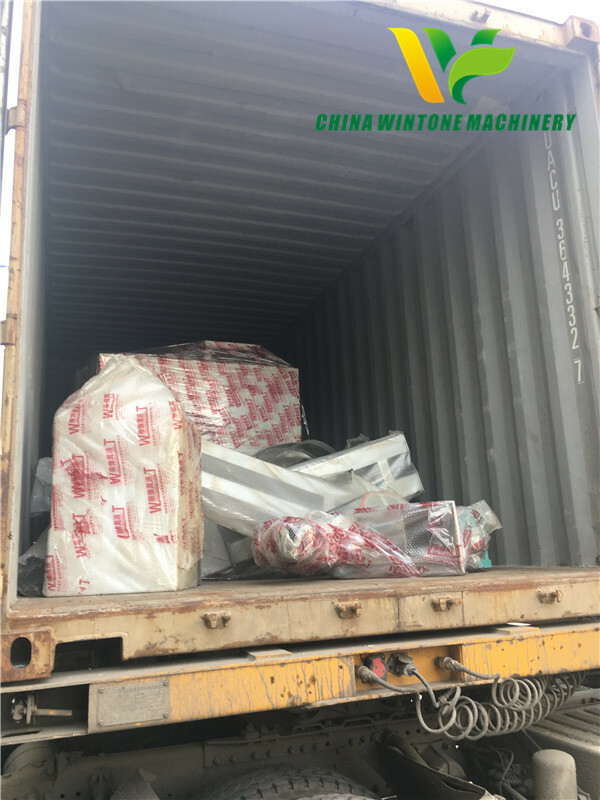 It is quite popular in Africa for the advantages of low investment, good sealing, no dust flying out, sanitation, easy operation and maintenance, high automation degree, attractive appearance, small floor area and so on. From TSFZ-15T, we can get: corn kernel, corn coarse grits, corn fine grits, corn coarse flour and corn bran for feeds. 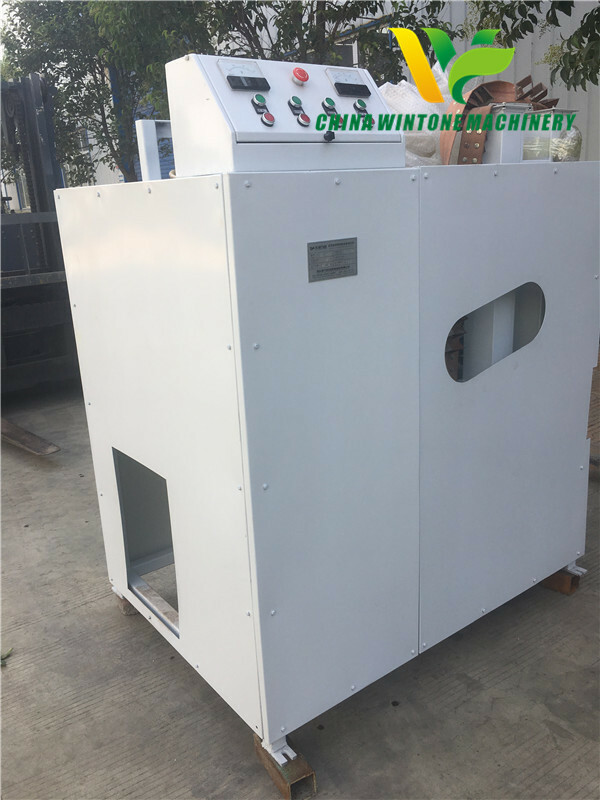 TSFZ-15T multifunctional corn grits and flour machine includes cleaning and stone removing section, peeling and polishing section, grits and flour milling section, end products classifying section and winnowing section. For the same processing capacity, it can save cost 50% at least compared with the domestic competitors and 80% at least compared with the international competitors. It has complete automation working process. 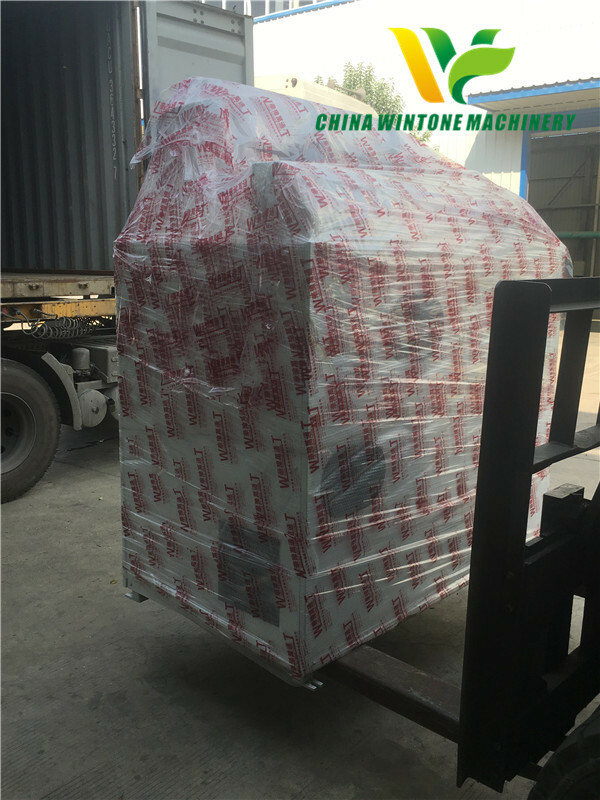 The whole processing set just needs one worker for electronic control and one worker for packaging. This can save lots of labor charge.